To protect the existing high quality of the Flathead Lake aquatic environment; the waters that flow into, out of, or are tributary to the Lake and; the natural resources and environment of the Flathead Basin. Working with our partners, ensure that water quality, economic, land use and natural resource data is gathered, analyzed, interpreted and disseminated to the public and responsible agencies. Facilitate policies and actions that have a positive result on water quality and natural resources. Provide leadership in making the case for Basin water quality and protection of its natural resource. The twenty-three member Commission represents a cross-section of citizens and local, state, tribal, federal and provincial agency representatives who strive to identify the Basin's water quality and natural resources problems and work collectively to implement the most effective solutions. The Agency members of the Commission are prescribed in statute; the Governor appointed members are selected for four-year staggered terms. 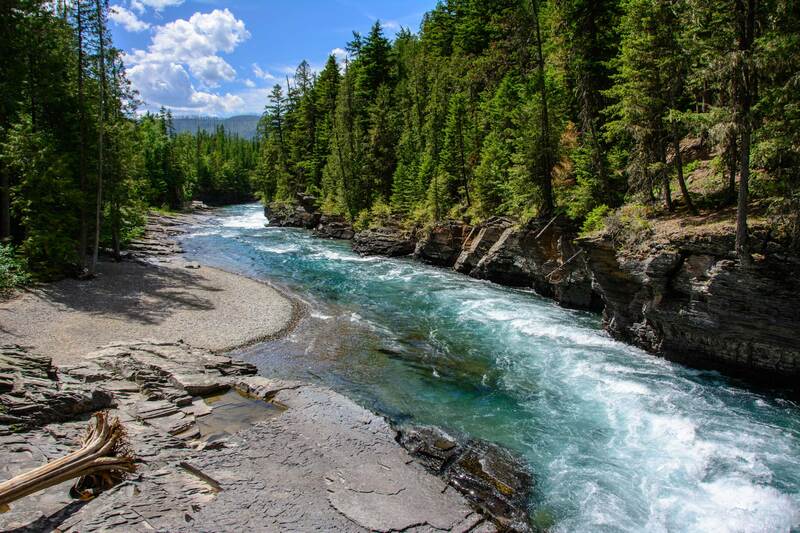 The Flathead Basin Commission has become a model of successful citizen and inter-agency cooperation in a geographically vast and ecologically diverse watershed characterized by its overall pristine character, international dimension, and multi-jurisdictional nature. To achieve the duties described in the FBC’s enabling legislation 75-7-304. 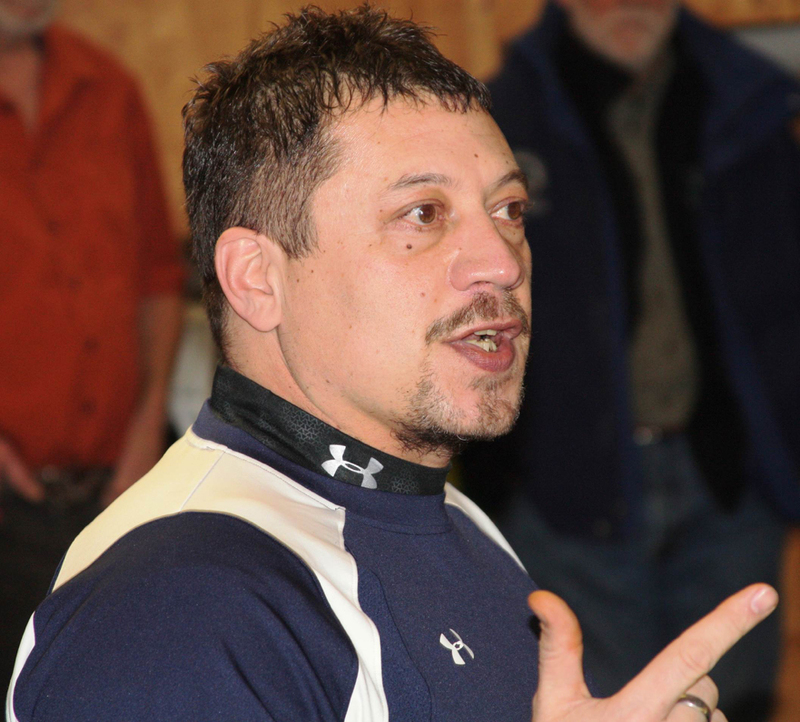 Rich Janssen Jr. is an enrolled Qlispe Tribal Member of the Confederated Salish and Kootenai Tribes. 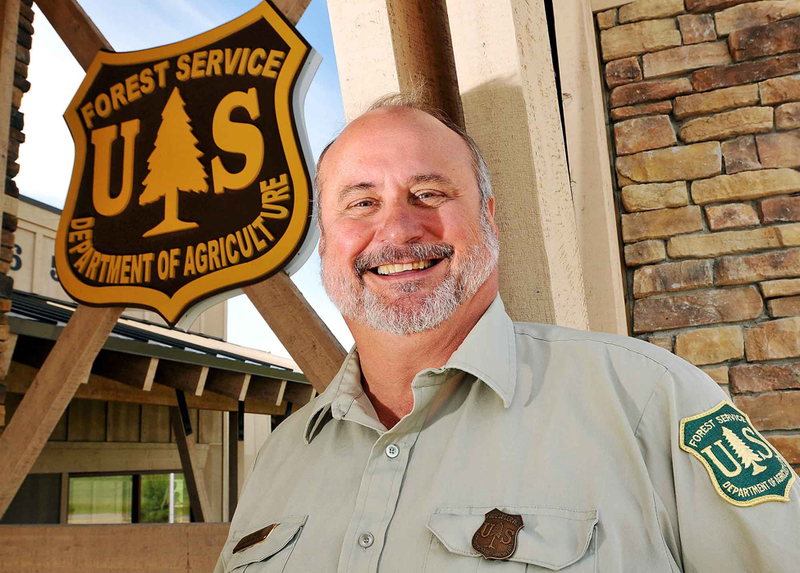 He has spent his entire career with the Tribes, the last nine as the Department Head of Natural Resources, which includes over 202 employees within the Divisions of Environmental Protection, Fish, Wildlife, Recreation and Conservation, and Engineering and Water Resources. 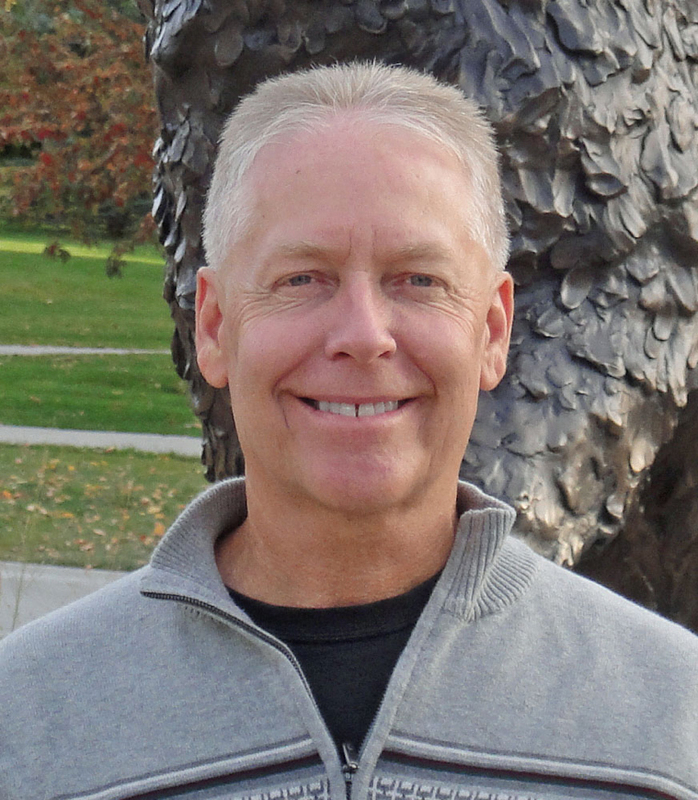 Mr. Janssen has an undergraduate degree from the University of Montana (Missoula) 1993, and a Masters of Business Administration from Gonzaga University (2007). Mr. Janssen is married with two grown children, and his Bulldog “Dennis, and is a strong advocate for all people with Autism.” Please find more information at cskt.org. Graduated from the University of Minnesota with a BS in Natural Resource Management. Completed Forest Service graduate school program at University of Montana, Idaho and Washington State. Worked for the US Forest Service in Idaho and Montana for 30 years as Forester, Silviculturist, and on an Incident Management Team as Fire Behavior Analyst. Upon retirement, created a forestry consulting business and became a volunteer board member for the Bob Marshall Wilderness Foundation, Whitefish Legacy Partners, Whitefish Lake Institute, Whitefish Fire Service Area, and served two terms in the Montana House of Representatives representing Whitefish. Kathy is a native from Northwest Montana with a Bachelor degree in Business Administration from Montana State University. She is currently the Regional Manager for the Department of Natural Resources and Conservation, Water Resources Division. Kathy has been with the DNRC since December 2004, working in various positions within the Kalispell office. Kathy has two sons. 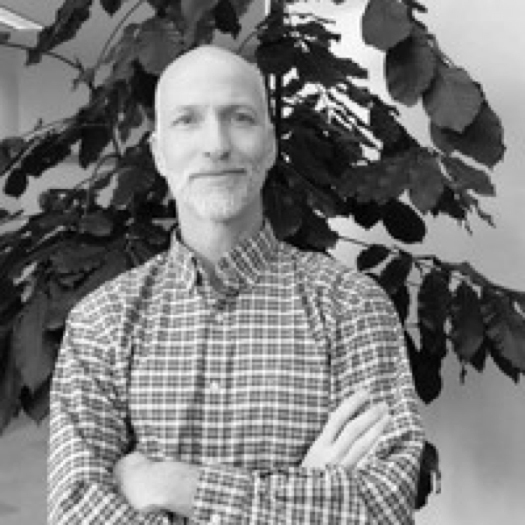 Mike is the founder and executive director of the Whitefish Lake Institute. 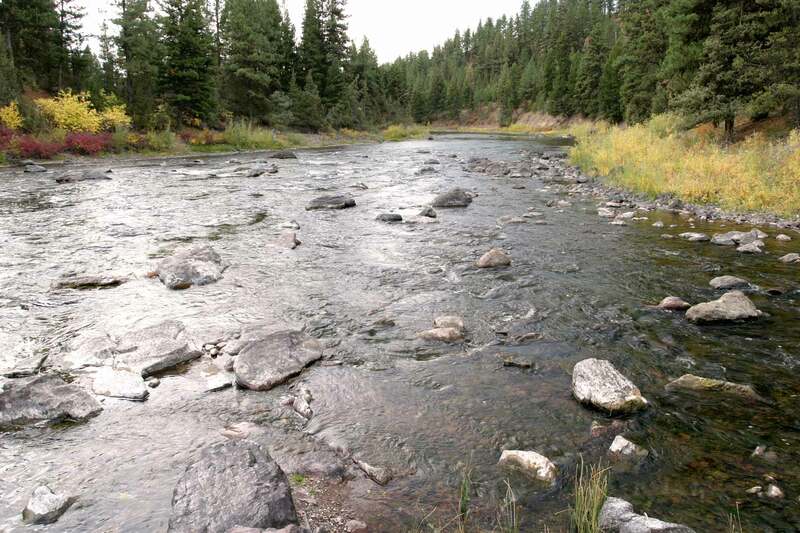 Mike's career began in the fisheries division of Montana Department of Fish, Wildlife and Parks working in the Clark Fork and Blackfoot River drainages. Mike then traveled to Nevada to study Lahontan Cutthroat trout for the Summit Lake Paiute Tribe, and in Alaska, he worked for the Prince William Sound Aquaculture Corporation. Upon his return to Montana, Mike was a partner at Watershed Consulting for eight years where he specialized in fisheries related issues in Montana, Idaho and Nevada. 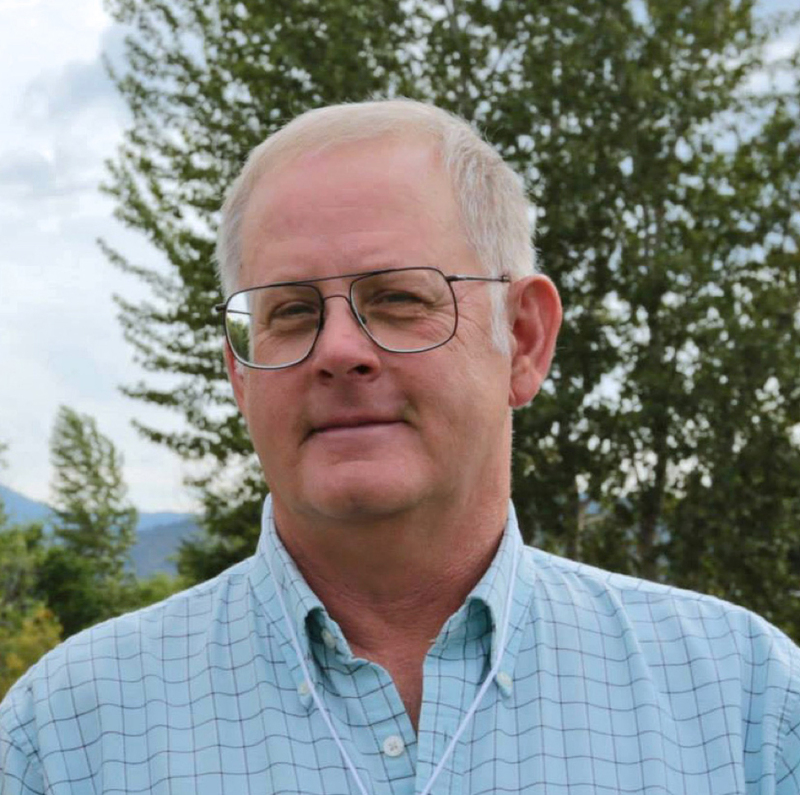 Mike serves on the Upper Columbia Conservation Commission (UC3) where he chairs the Early Detection and Monitoring Committee, and the Flathead Basin Commission where he serves on the Executive Committee. He served on the Whitefish Climate Action Plan Committee, and provided technical assistance to the Bigfork Stormwater Advisory Committee. He was a co-coordinator of the second and third editions of the Montana Lake Book. 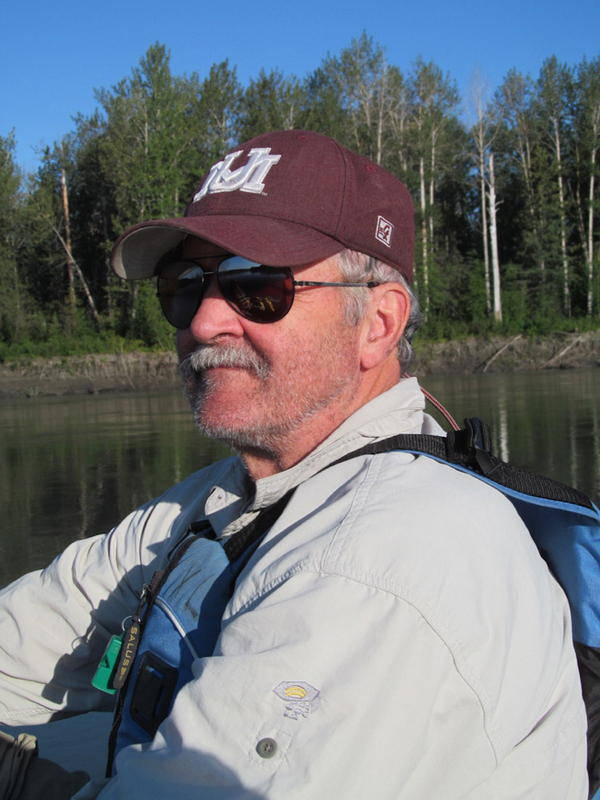 Mike is a past recipient of the Individual Achievement Award by the Montana Chapter of the American Fisheries Society for his outstanding contribution to the protection and enhancement of fisheries resources in Montana. 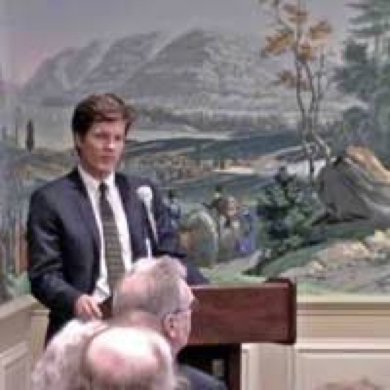 Governor Bullock appointed Patrick Holmes to serve as his Natural Resource Policy Advisor in 2015. Prior to his appointment, Patrick served as the Chief of Staff to the Under Secretary for Natural Resources and Environment. During his tenure at the Department of Agriculture, he was trusted to provide counsel to the Secretary of Agriculture on issues related to forest restoration, innovative wood products, working lands conservation, wildland fire, and others affecting the U.S. Forest Service and Natural Resources Conservation Service. He holds a Masters of Environmental Management from Yale University and a Bachelors of Arts in Natural Resources Management and Policy. Dave was born and raised in the Charlo area. Lived all his life in Lake County. Graduated from Charlo High School, went on to attend Montana State University for three years. Dave has a daughter and a grandson, has been a cattle rancher all of his life, and is currently in his third term as Lake County Commissioner. 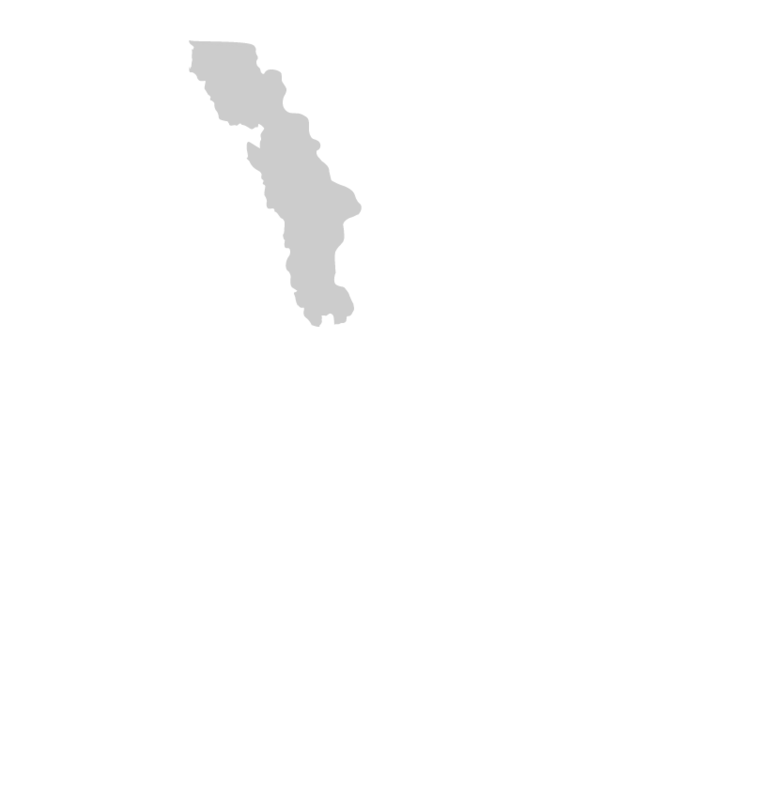 Brodehl is the Flathead County Commissioner for District 3, beginning his term in January of 2019. Prior to being elected, Brodehl served as the Representative for House District 9 (HD 9), formerly HD 7, from 2011 through 2018. In 2017, As a legislator, Brodehl served as Vice Chair of the House Appropriations Committee and chaired the Judicial Subcommittee. Previously, Brodehl spent nearly 38 years serving in the fire service and retired as the Fire Chief of Kalispell Fire Department. He and his wife have six children and eighteen grandchildren. Besides time at the county courthouse, he can also be found fishing for bass in the summer and duck hunting in the winter; or bow hunting for elk and deer in the fall. Most of Jeff’s 26 year career with the National Park Service (NPS) has been in Alaska. Over the course of 22 years in Alaska, Jeff served as a law enforcement ranger, Chief Ranger, Management Assistant, and Superintendent across seven NPS units. 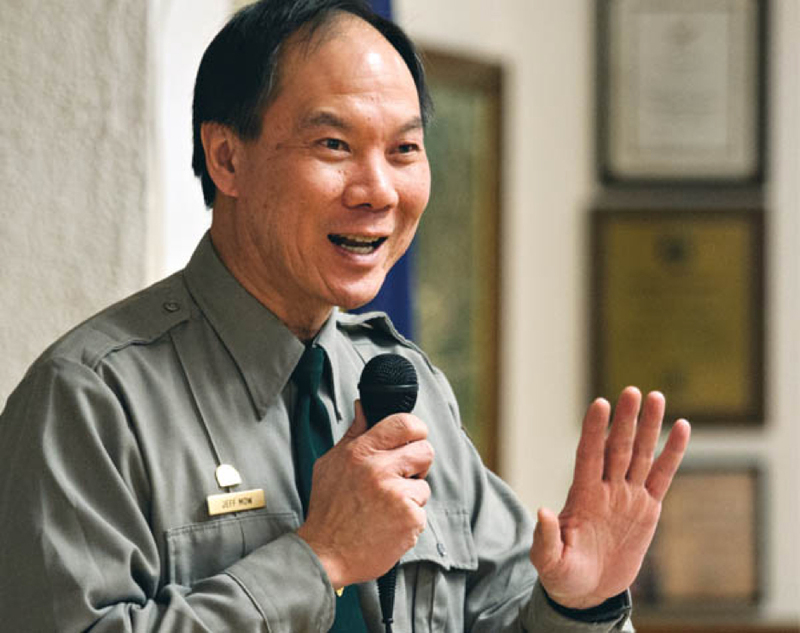 Most recently he had assignments as the superintendent of Kenai Fjords National Park and the acting superintendent of Denali National Park and Preserve. 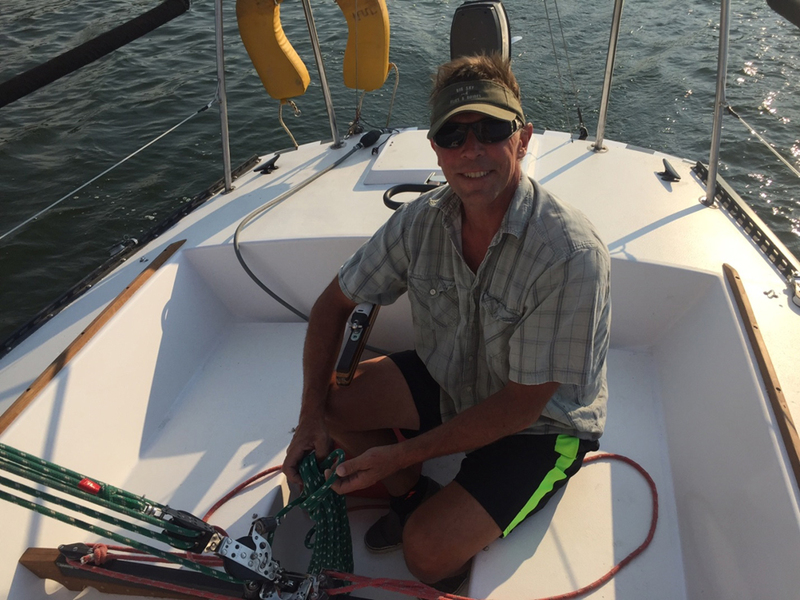 Jim grew up in a navy family settling in Montana in 1969 when he started college. 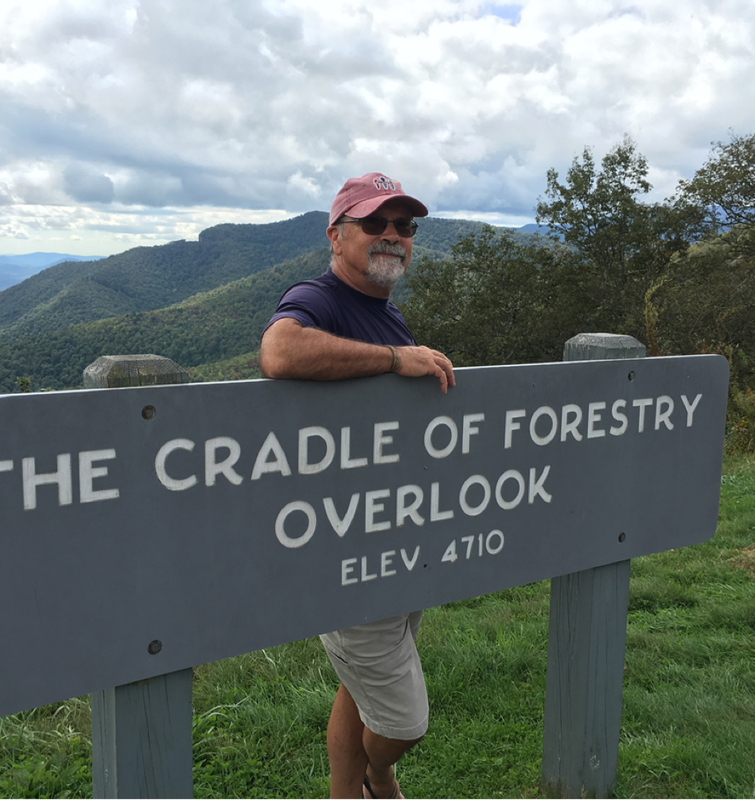 Jim is a forester and has worked in North Carolina, Washington, Montana and Michigan. Jim joined the Lake County Conservation District in 2005 and has become very active in the conservation field at the County and State level. Jim married his wife Joanne after graduating from college. They have three children, six grand children and make their home in Polson, their last best place. 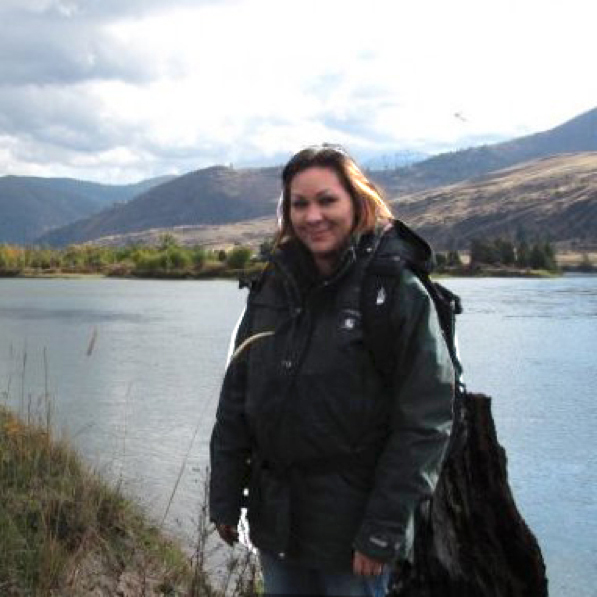 Jasmine obtained a Bachelor’s Degree in Environmental Science with an emphasis of Fisheries & Wildlife from the Salish Kootenai College. She has worked with the Confederated Salish and Kootenai Tribes as a Pesticide Specialist since 2009; since 2010 has been one of a few to hold United States Environmental Protection Agency Agent Federal Credentials to conduct pesticide inspections in regards to the Federal Insecticide, Fungicide, and Rodenticide Act (FIFRA) the national law that regulates pesticide use for the protection of applicators, the community and the environment. Jasmine is a “circuit rider” and provides coverage to the Blackfeet, Crow, Flathead and Northern Cheyenne Reservations in MT. 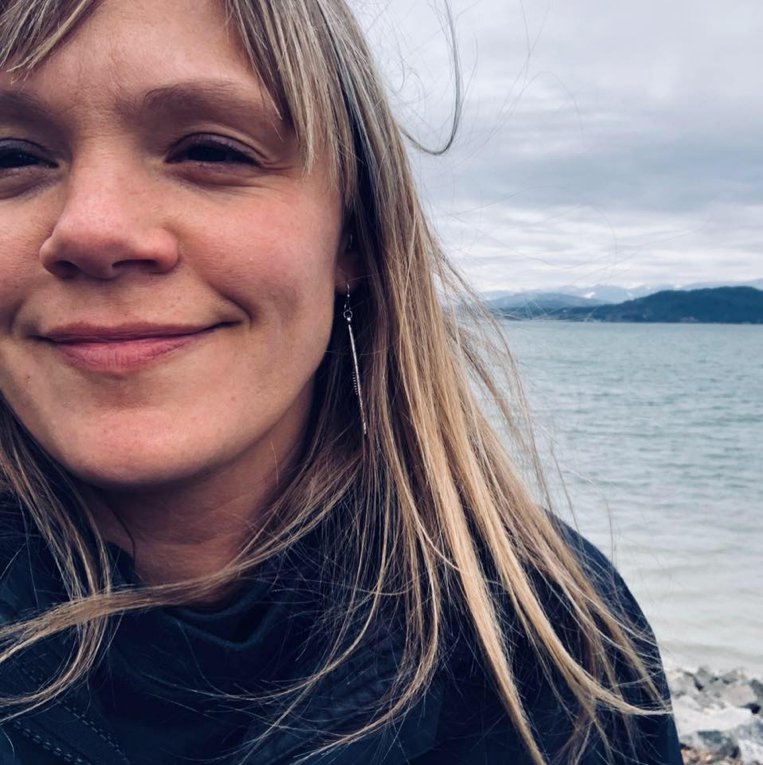 She loves spending time barbequing, camping, swimming and attending community and cultural events with her husband Cody, three daughters ages 2, 8 and 10 and foster son, age 16. 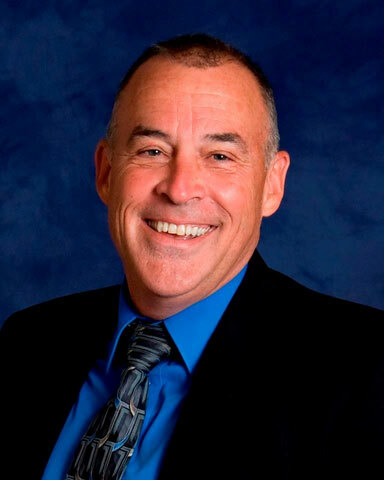 Jack Potter, has been an FBC Commissioner since 2011. Jack retired from the National Park Service after 41 years; his most recent position was the Chief of Science and Resources Management in Glacier National Park, where he received the Department of the Interior Honor Award for Superior Service. Jack and his wife volunteer in Glacier during the summer. He received a B.A. from Colgate University in Political Science, and a B.S. in Forestry from the University of Montana. He and his wife Rachel live in Columbia Falls and daughter Elena lives in Whitefish. They all enjoy hiking, camping, floating, skiing and traveling in Montana and beyond. Mark has worked his entire 28 year career on Montana water issues. Starting as a hydrologist for DNRC where he wrote a surface water accounting model for the Musselshell River and worked on the development of the Surface Water Supply Index. 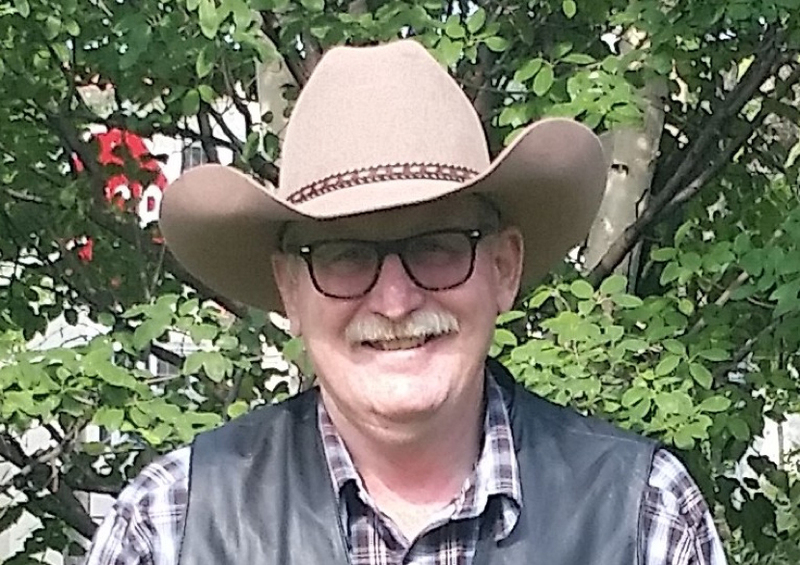 He moved on to the Northwest Power and Conservation Council where for 9 years he served as a policy analyst on hydro operations and fish mitigation. For the last 17 years he has served as the Montana Liaison for the Bonneville. 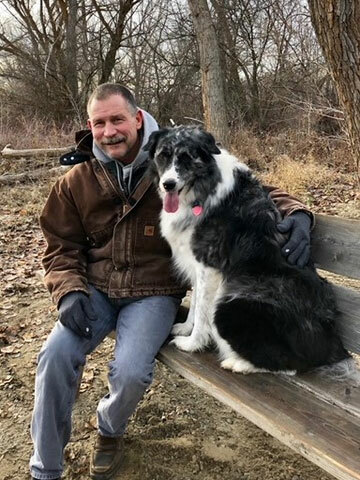 Jim has been working for Montana Fish, Wildlife and Parks (FWP) for over 24 years and is currently the Regional Supervisor for FWP in northwest Montana. Jim did his undergraduate work at San Diego State and Florida State Universities and his graduate work at Montana State University in Bozeman. He studied mountain lion ecology for his Master's Degree on Montana's Rocky Mountain Front and Bob Marshall Wilderness Complex. 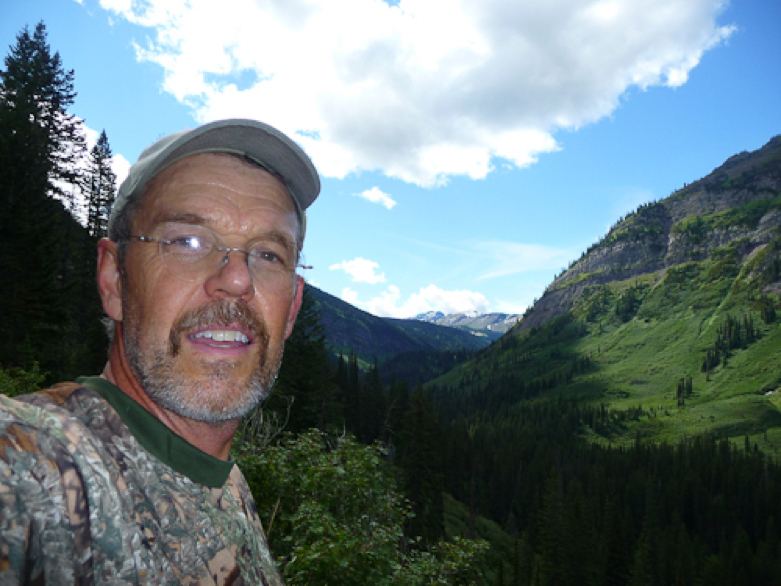 As a field biologist for FWP in central Montana, Jim managed big game populations, initiated wildlife habitat acquisitions, worked cooperatively with private landowners, and conducted aerial surveys of big game populations. For 16 years, in his role as a FWP Wildlife Program Manager for northwest Montana, Jim supervised a talented group of research and management related wildlife biologists as well as other programs ranging from grizzly bear research and management and annual big game survey and inventory to habitat conservation and acquisitions. He was elected in 2009 to serve as the Vice President of the Wild Field Research and Management Association and served for 3 years. Jim has recently travelled to both Patagonia Argentina and Patagonia Chile to work with colleagues on puma research and conservation projects. He is also a past president of the Montana-Patagonia Chapter of the Partners of the Americas. Email Jim. Mark has worked his entire 28 year career on Montana water issues. Starting as a hydrologist for DNRC where he wrote a surface water accounting model for the Musselshell River and worked on the development of the Surface Water Supply Index. He moved on to the Northwest Power and Conservation Council where for 9 years he served as a policy analyst on hydro operations and fish mitigation. For the last 17 years he has served as the Montana Liaison for the Bonneville Power Administration. 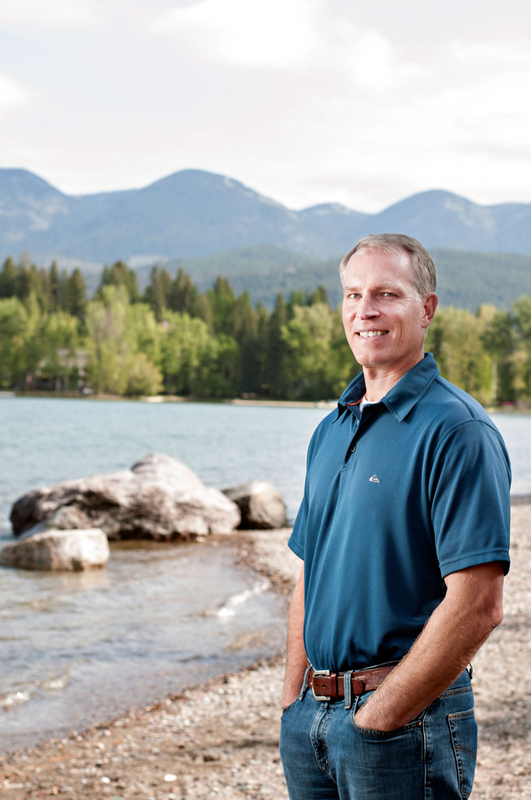 A Montana native, Mark received a BS and MS in Agricultural Engineering, with an emphasis in Water Management, from Montana State University Bozeman. His passion is big game hunting and boating on Montana’s lakes and reservoirs. Kate Wilson has been working in the water world for over 15 years. 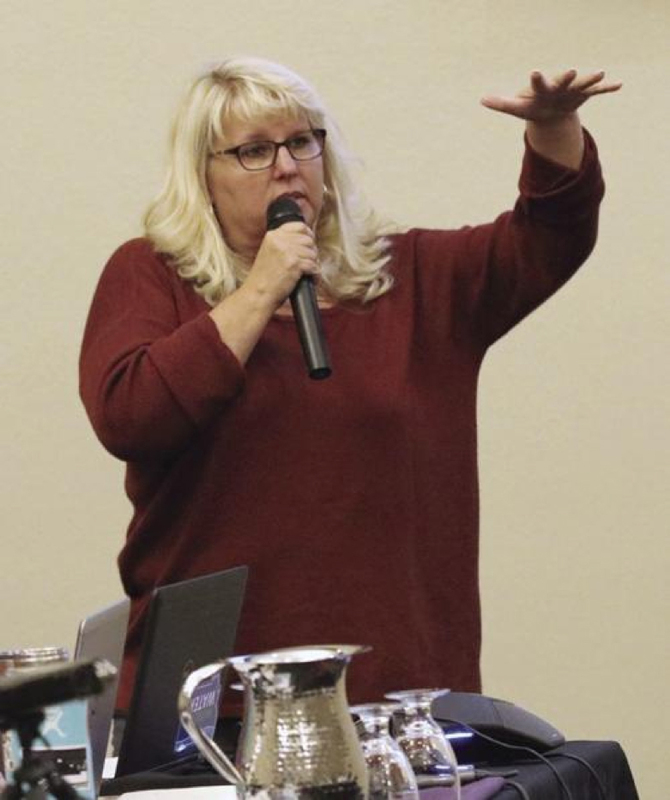 Her background includes water quality and quantity work in the Pend Oreille Basin in Idaho, aquatic invasive species prevention programs in Idaho, Florida, and Alberta, and most recently, a dual role as Commission Administrator for Montana DNRC staffing two legislatively created Commissions - the Flathead Basin Commission and the Upper Columbia Conservation Commission. She is dedicated to protecting the freshwater resources of the west and all the native critters that live here. She holds a Bachelor of Arts from Carroll College and a Masters of Science from the University of Florida. Dennis has been working for the Department of Interior, Bureau of Reclamation, Pacific Northwest Region for nearly 30 years in hydroelectric power generation and dam operation and maintenance (O&M). Having previously worked at the Grand Coulee Dam power generating and pumping complex for 18 years, he currently manages O&M associated to the 428 MW powerplant and dam at Hungry Horse. 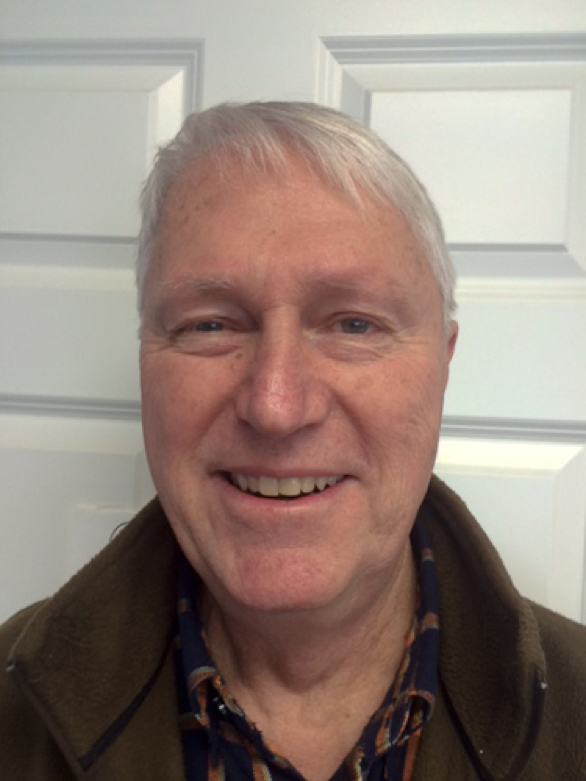 Dennis holds a degree in mechanical engineering from Seattle University in Washington State. 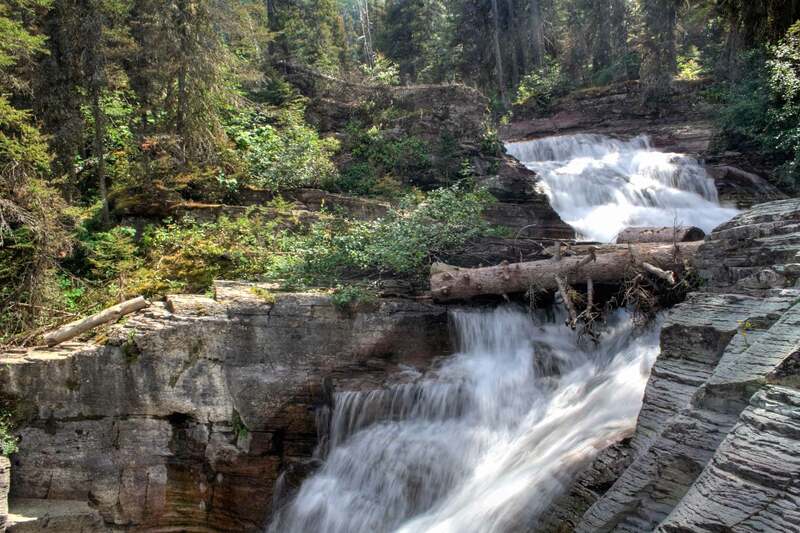 Dennis and family enjoy the exceptional hiking, camping and fishing opportunities that NW Montana offers. Most appreciated he says is the clarity and cleanliness of the regions water supplies.